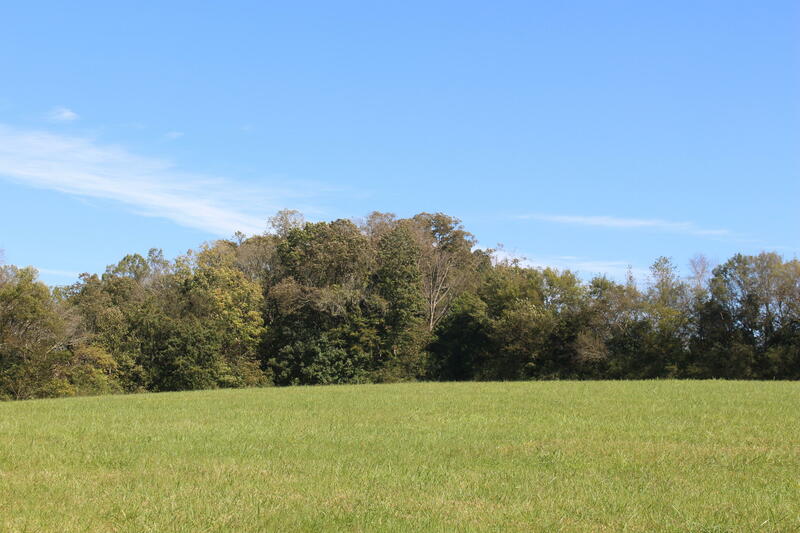 Enjoy no state income taxes!! 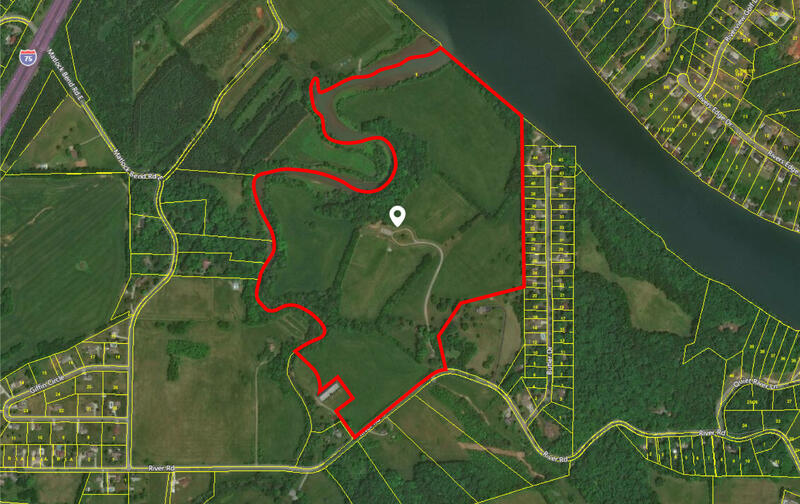 First time opportunity in over 40 years to acquire this large acreage originally part of the lenoir farm 4000 acre historical tract. 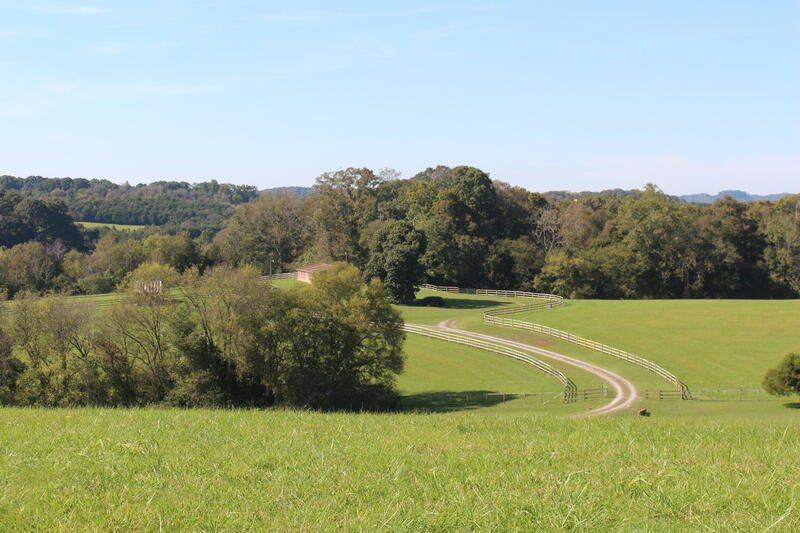 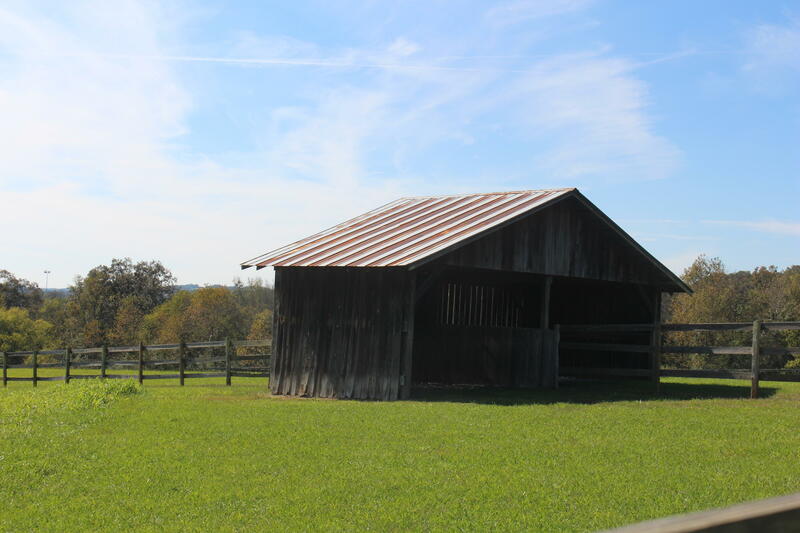 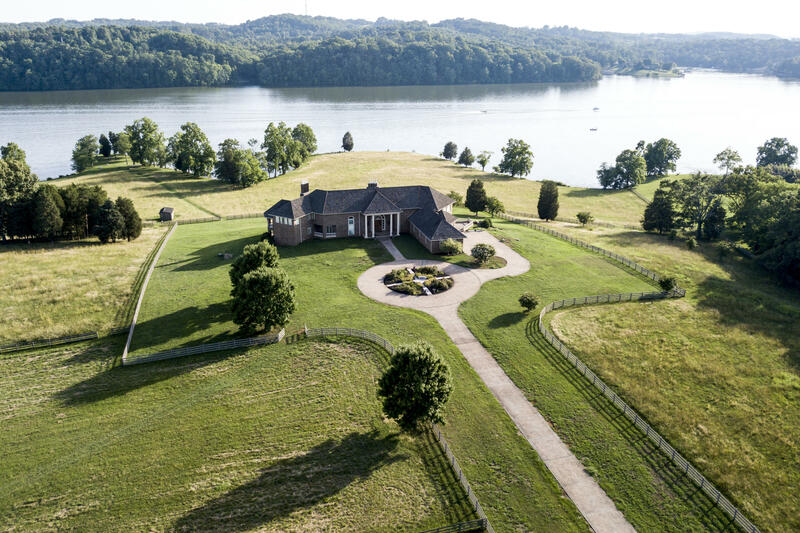 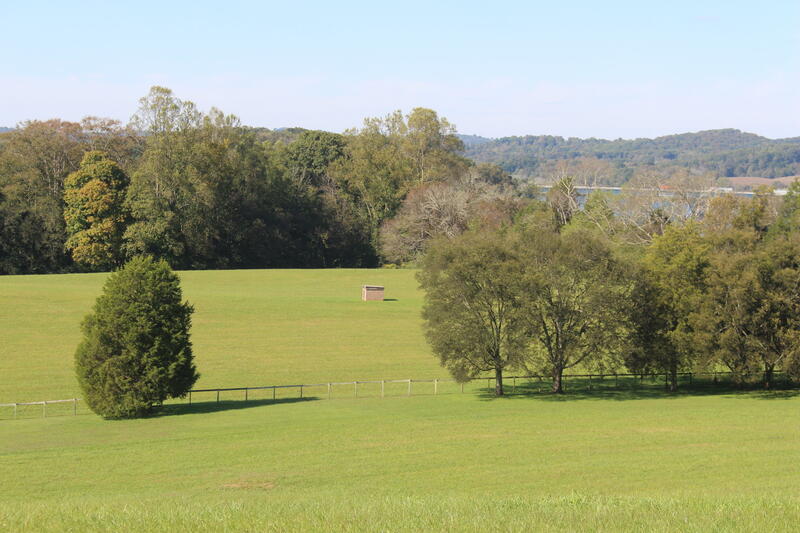 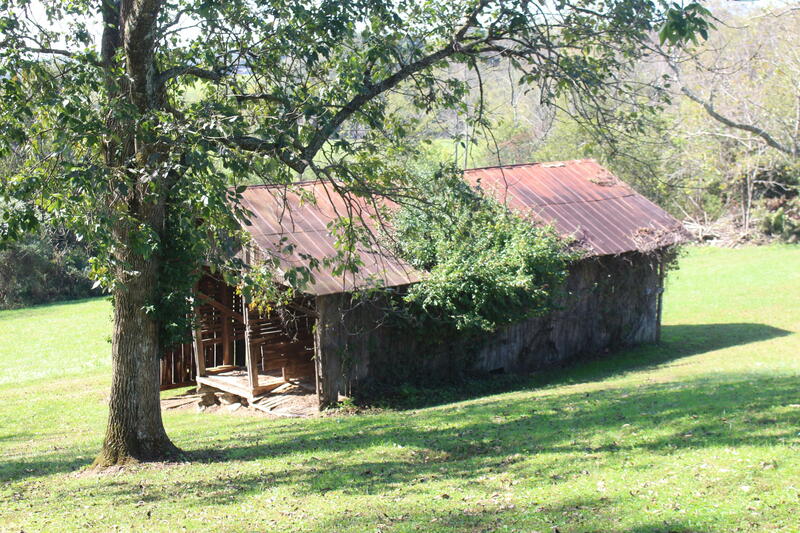 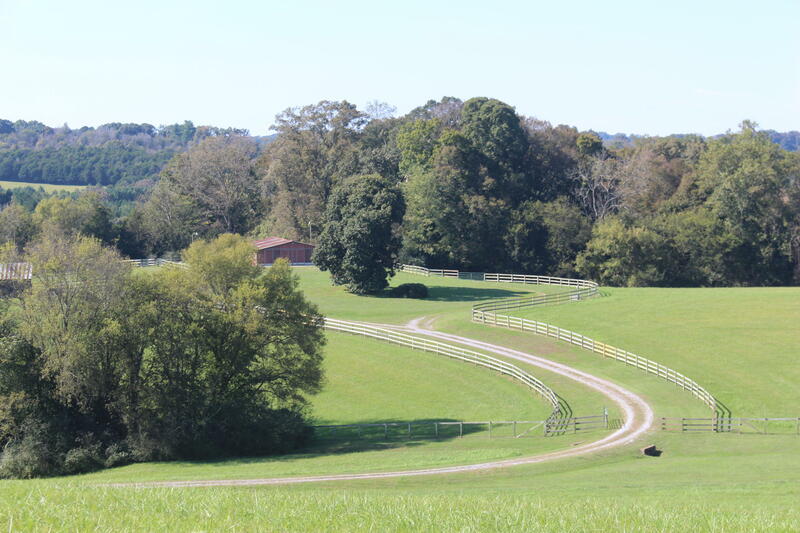 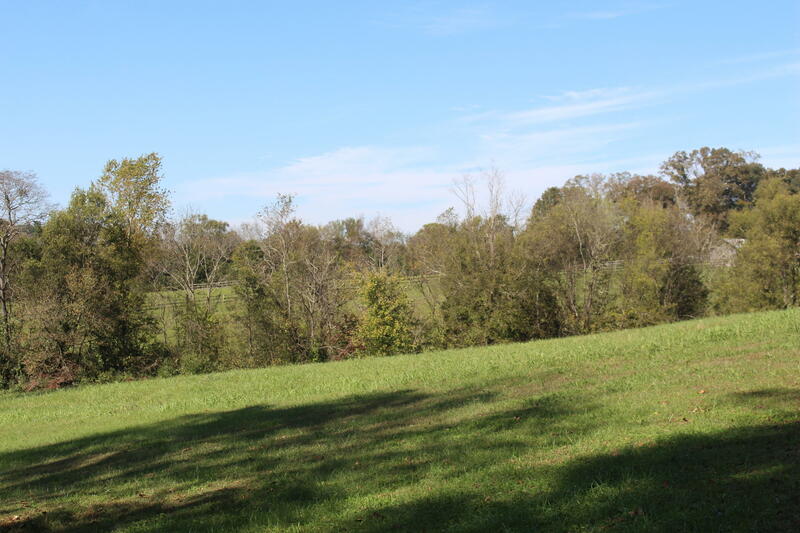 Used as a horse farm and meticulously maintained, this land treasure offers approximately 900 ft +/- of shoreline on the tn river and approx 4500 ft +/- of frontage on sweetwater creek. 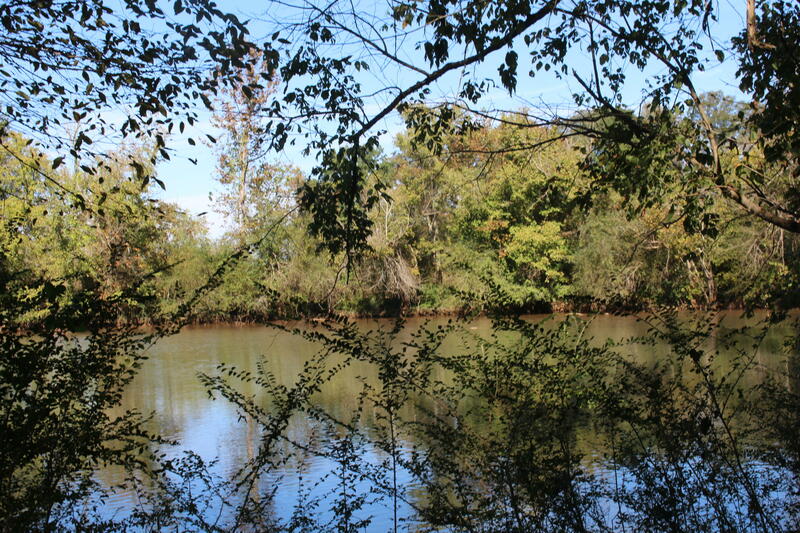 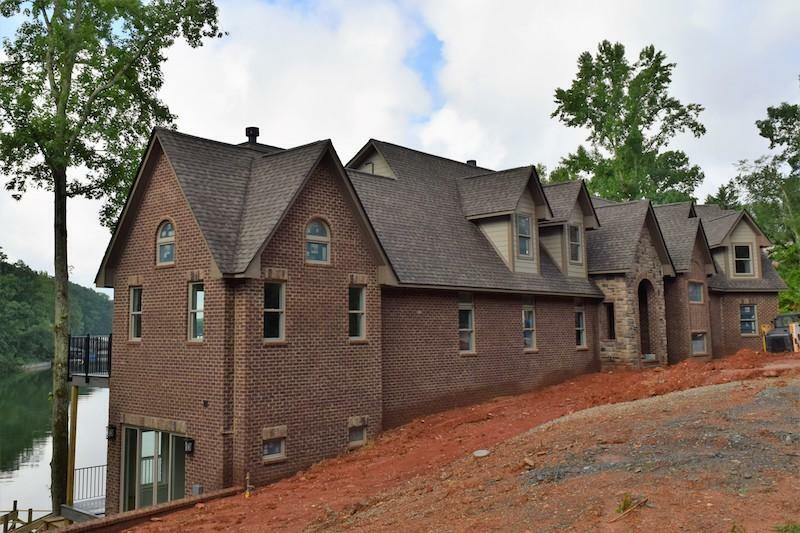 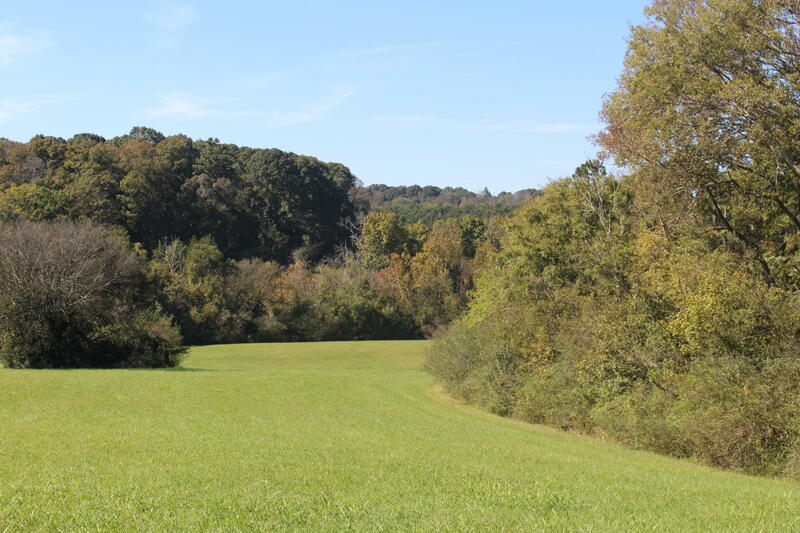 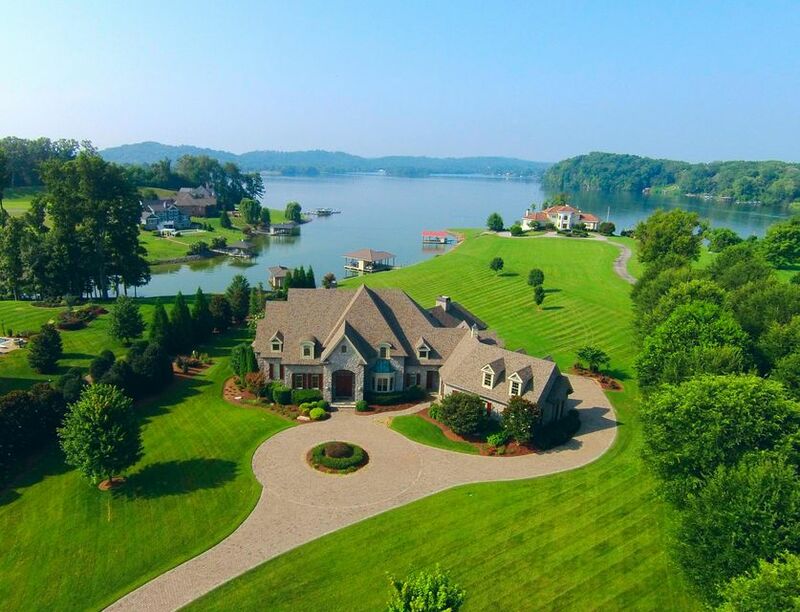 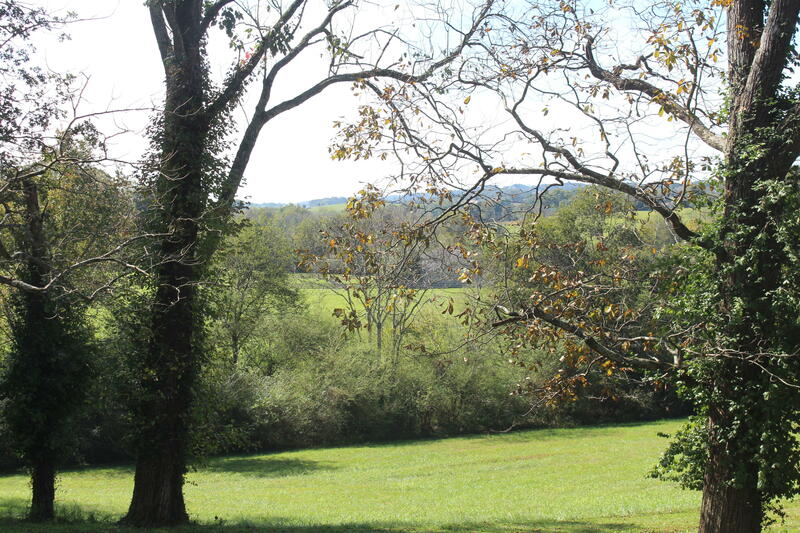 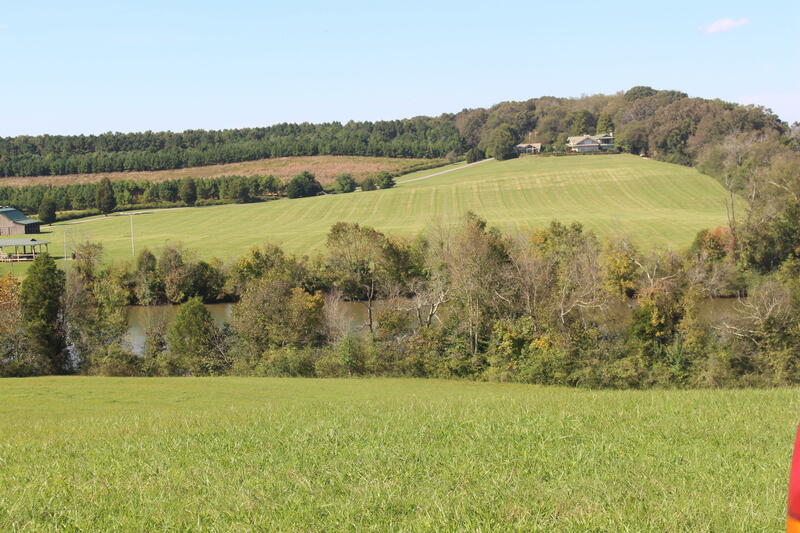 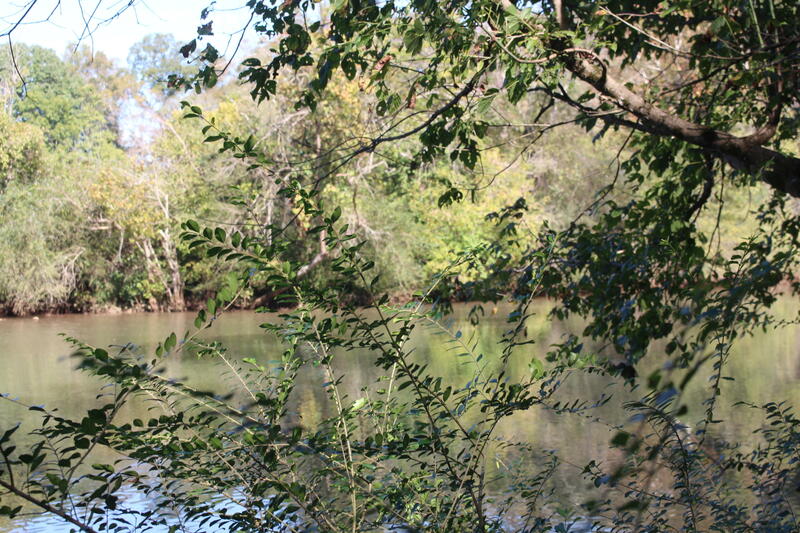 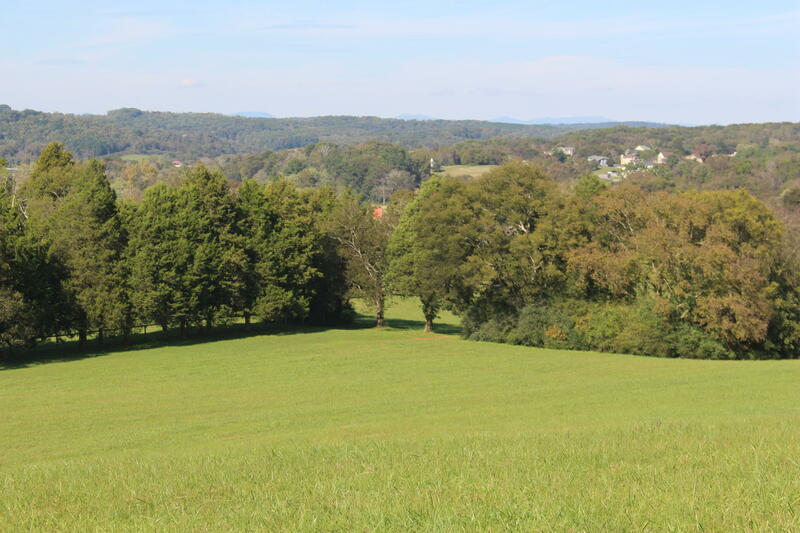 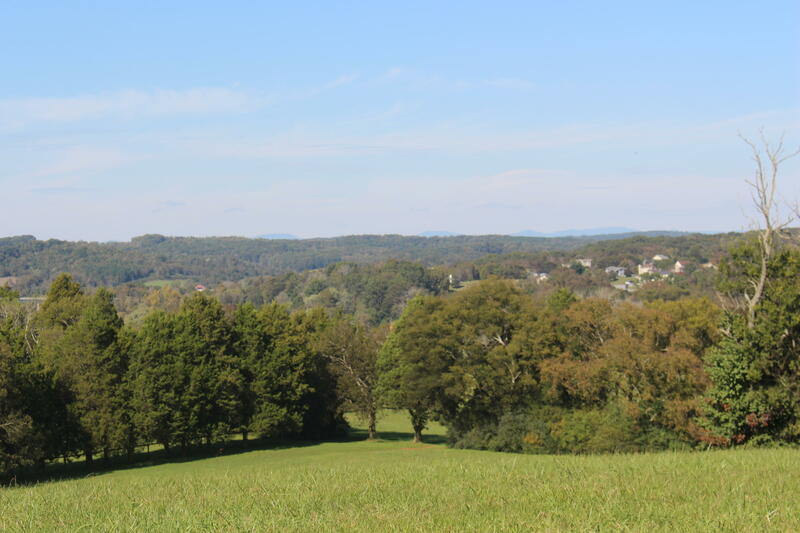 Gently sloping views of the river provide perfect homesites as well as pasture along sweetwater creek. 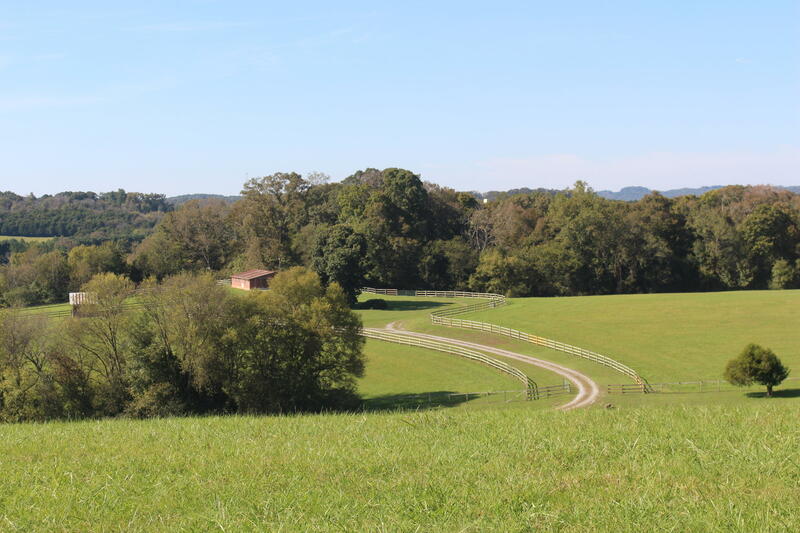 Multiple flat pasture areas. 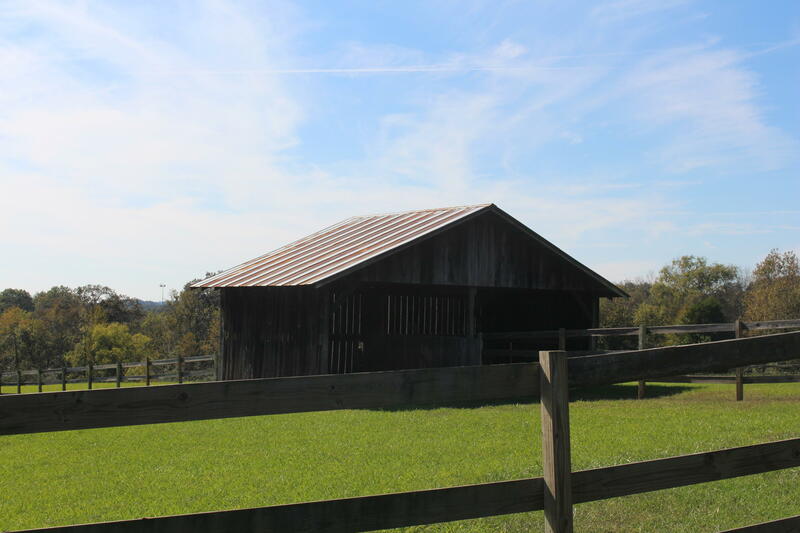 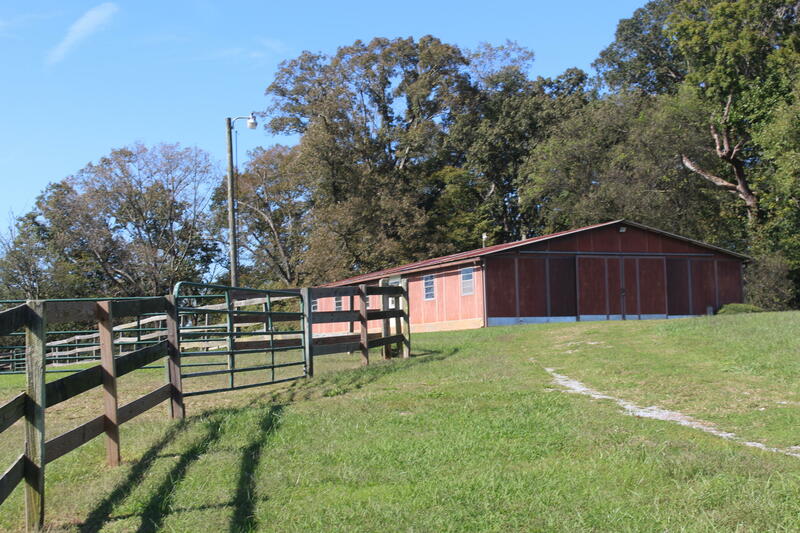 - 9 stall barn with tack room and office plus 5 nicely fenced large paddocks. 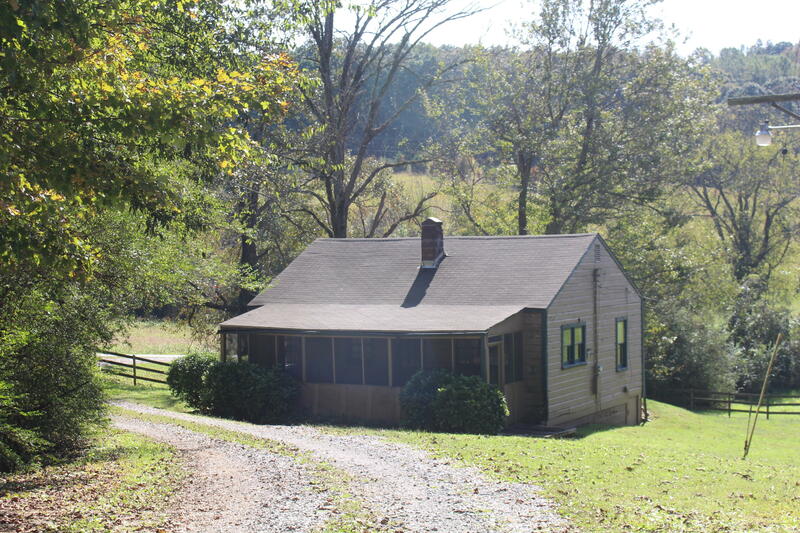 Small tenant house. 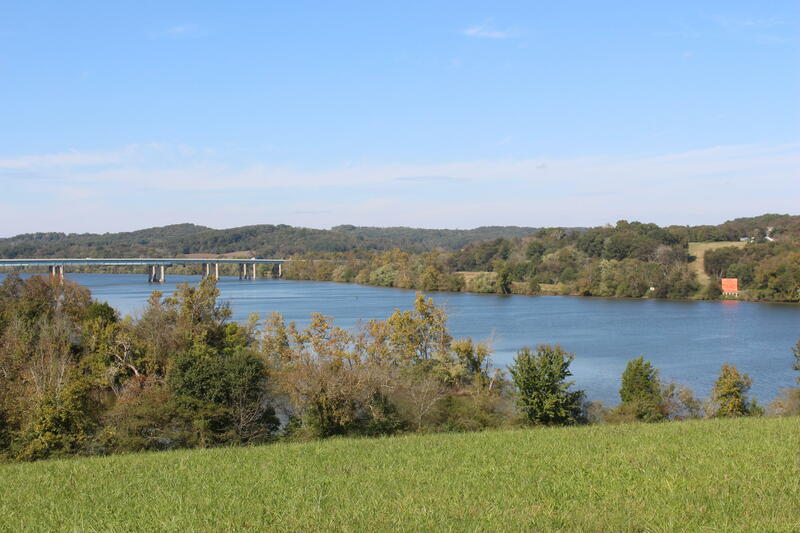 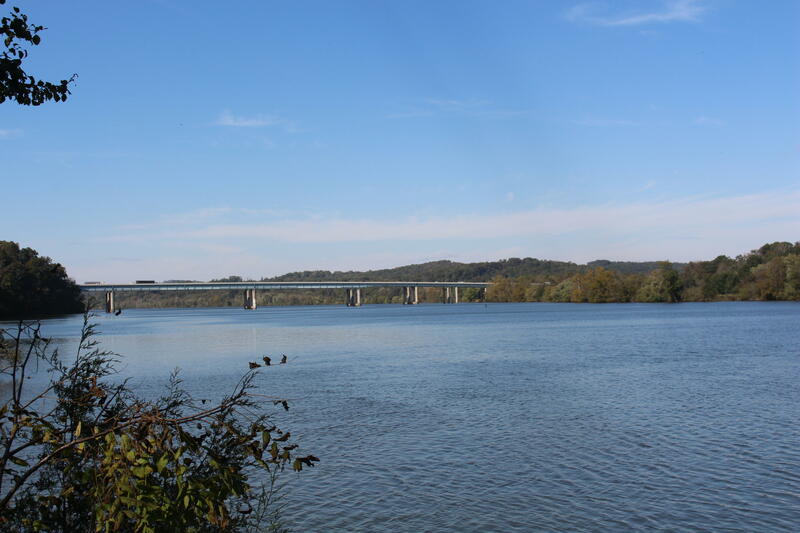 Expansive and sweeping views offer a panorama of the majestic tennessee river, the surrounding valley, and the cumberland mountains in the distance. 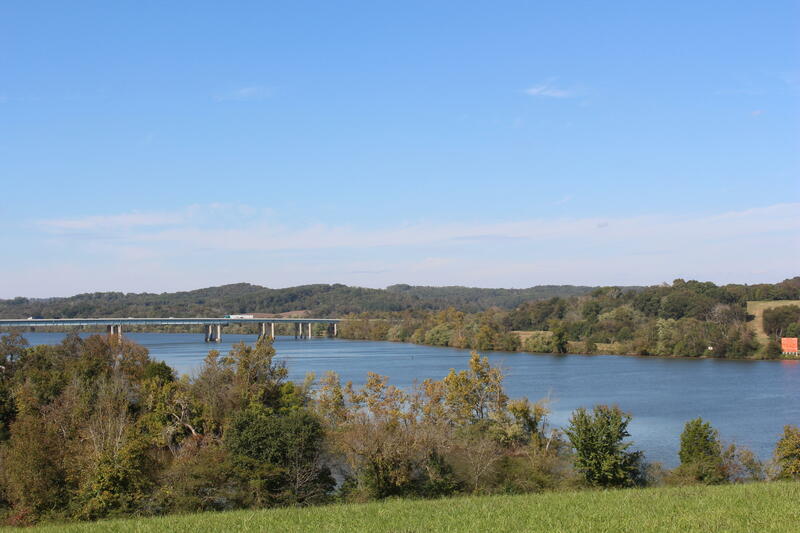 Mcghee tyson airport is 35 minutes away. 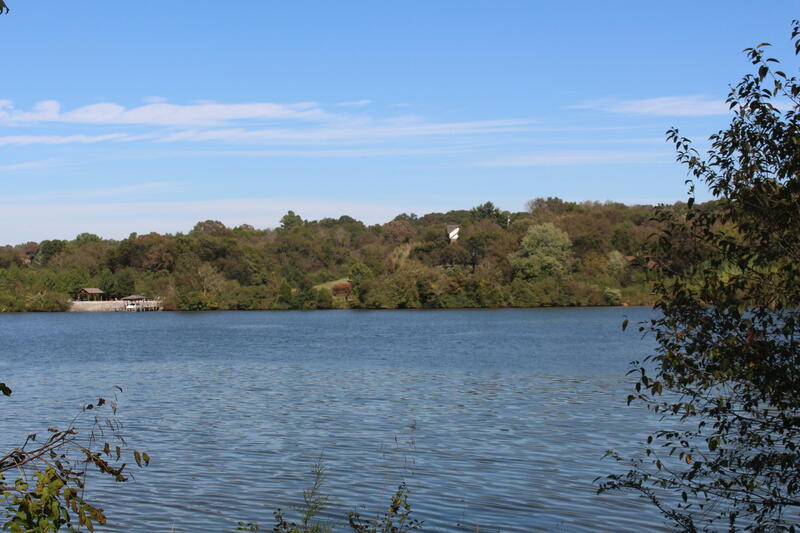 20 min to dining/retail.